By God’s design, marriage has the potential for greater joy than any human relationship, but great marriages are not automatic. All relationships require work, and marriage is no exception. But that “work” can be fun, and we want to make your marriage an adventure that you enjoy and that brings glory to God. Why Has Garris Chapel Created a Marriage Enrichment Ministry? To support God’s design for life long, faithful marriages. It is the church’s duty to help preserve strong marriages, offering support before and after the wedding. Strong marriages are built; they do not happen magically. To promote lifelong commitments for couples to grow closer and learn more about each other. To encourage the fun and adventurous journey called marriage. Garris Chapel aims to be a church where every married couple is growing closer all the time. 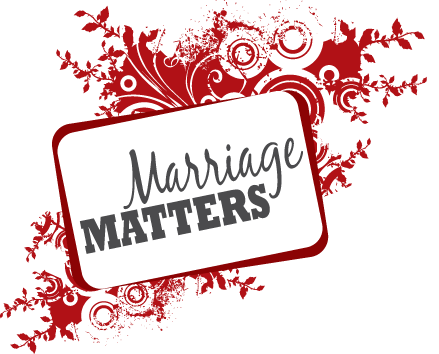 What Does “GC Marriage Matters” Marriage Enrichment Ministry Do? Throughout the year we strive to offer various activities and groups for married couples to help strengthen their marriage. Think about it this way: Marriages are under attack. We change the oil in our car religiously every 3000 miles. Yet, rarely do we take time to do a check up to make sure that our marriages will keep going strong, without breaking down. Art of Marriage – We host an annual Marriage Check Up called The Art of Marriage. Go to www.theartofmarriage.com for more information. Weekend to Remember Group Coordinator – Use group code: GarrisChapelUMC to receive a discounted rate. Go to www.familylife.com to search for an event. You are not alone. Every marriage faces struggles and is in need of encouragement. We are here to support you and walk beside you as you strive to live out your marriage by God’s design and leave a legacy will affect generations. Need More Information? Contact Gabe Mitchell at gabrielmitchell1@gmail.com.